여러분을 주 예수님의 이름으로 환영합니다! Welcome to DCFM! 몬트리올 제자교회 (DCFM) 는 한국어 및 영어 목회를 통해 “캐나다-퀘벡-한국” 이라는 다중문화 속에 살아가는 한국인들을 돕고 나아가 몬트리올의 여러 민족들에게 복음을 전하기 위한 교회입니다. 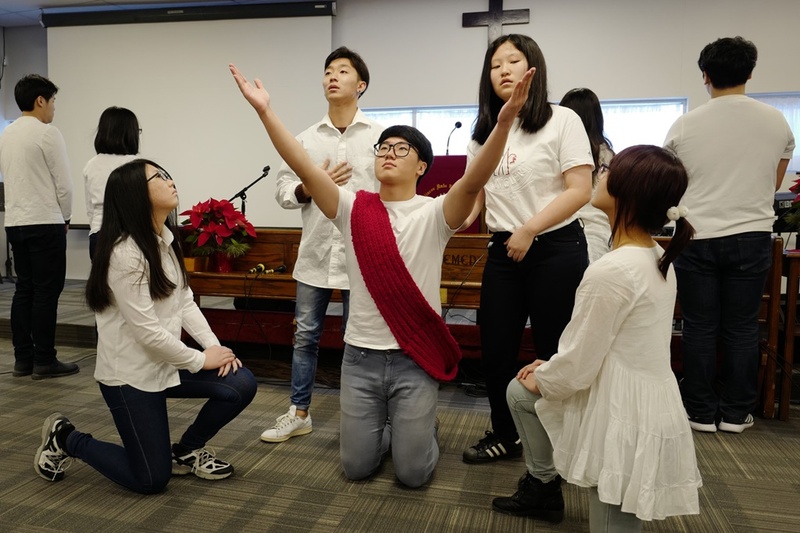 DCFM (Disciples Christian Fellowship of Montreal) is an evangelical church for Montreal people, including Korean, who are in pursuit of the true wisdom of Jesus in coping with complex demands of multicultural and multilingual life in this metropolis. 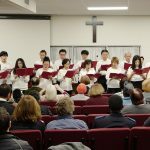 주님의 제자로 자라가면서 가족과 이웃을 향한 사랑을 회복합니다 / Restoring love toward family members and neighbors. 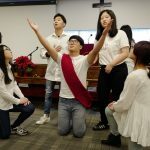 성숙한 크리스천으로서 캐나다 주류사회에 선한 영향력을 발휘합니다 / Merging into Canadian society as mature Christians. 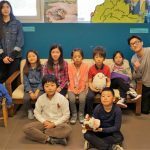 세계선교를 지원하며 참여합니다 / Supporting world mission and taking part in it. 이지현 목사는 연세대학교 공과대학과 프랑스 Univ. 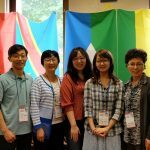 de Limoges (Ph.D.) 를 졸업하였고 캐나다 Acadia Univ. 에서 목회학석사 (M. Div.) 과정을 마쳤습니다. 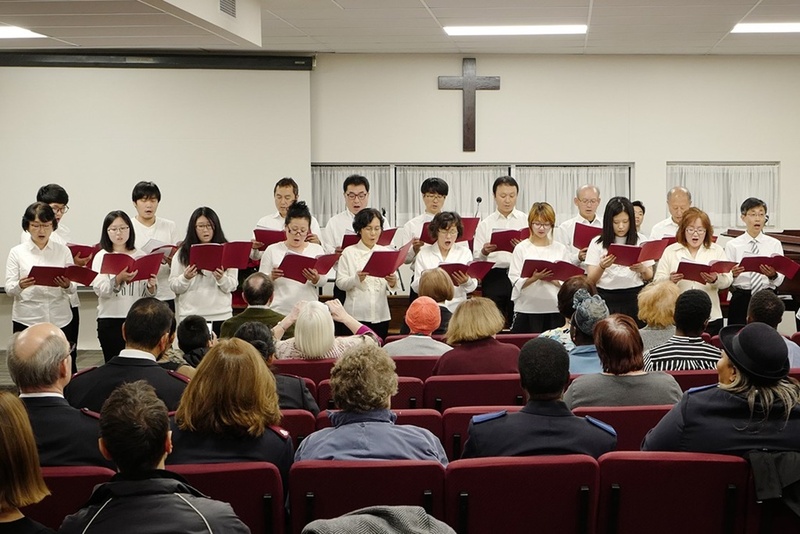 CMI (Campus Missions International) 선교사로서 프랑스와 캐나다에서 사역하였으며 (1993-현재), 몬트리올 사랑장로교회에서 청년/청소년부 사역자로서 섬겼습니다 (2005-2009년). 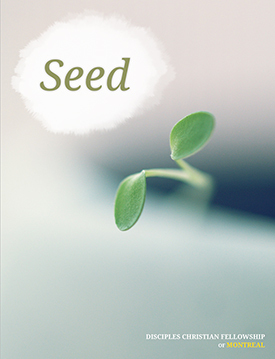 2009 년 12월부터 몬트리올 제자교회를 개척하여 목회하고 있습니다. 그의 아내 우혜란 선교사는 연세대학교 심리학과를 졸업한 후 CMI 선교사로서 사역하였고, 현재 함께 제자교회에서 섬기고 있습니다. 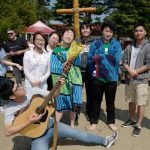 Jihyun Daniel & Hyeran Marie Yi As CMI missionaries, they have served the college ministry for many years in Korea, France and Canada. 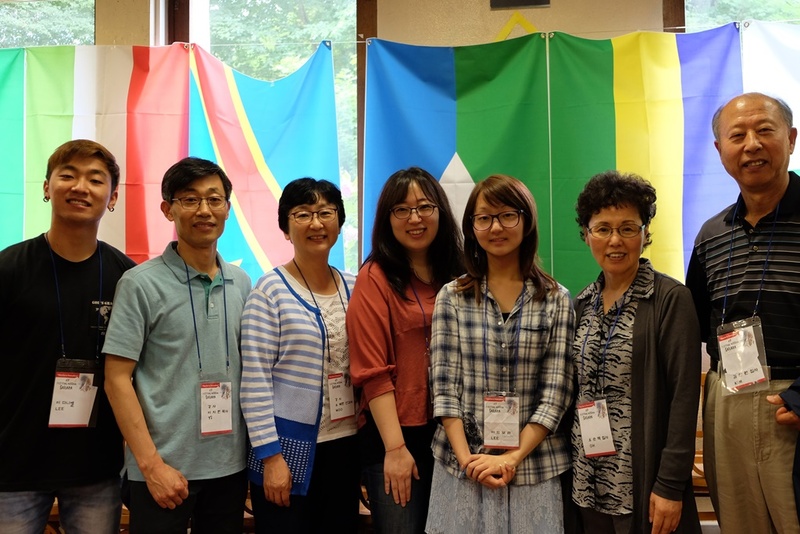 Jihyun, a graduate of Yonsei University in Korea and Limoges University (Ph.D in Materials Science) in France, has recently finished his theological study (M. Div.) in Faculté de Théologie Évangélique, Acadia University. 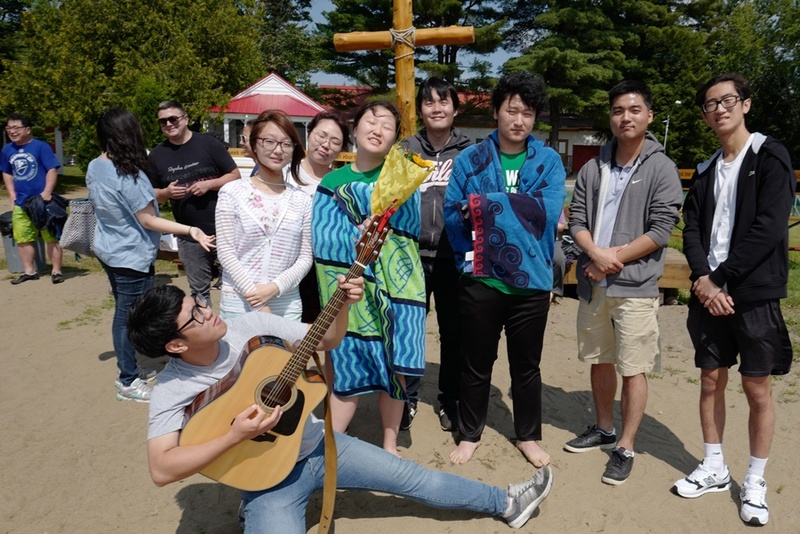 He committed his life to Jesus Christ during his undergraduate years and focuses his passion for Christ to create a Jesus-centered fellowship through the Word of God and the Power of the Holy Spirit. 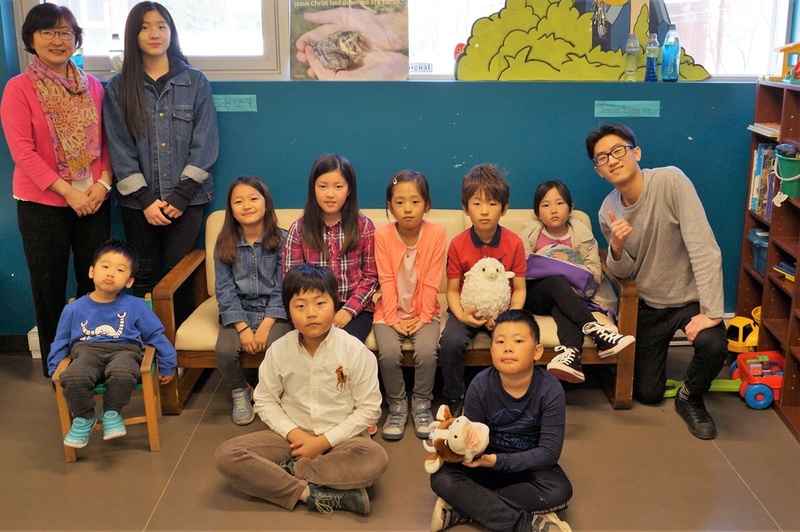 Hyeran felt God’s calling to devote herself to the college ministry when she studied psychology (bachelor) at Yonsei University, and now she helps students and young adults with Christian counselling and Bible Study. They have two children and reside in South Shore. * 몬트리올 제자교회는 미주 남침례 교단 (www.sbc.net) 캐나다 지부 (www.cnbc.ca) 에 소속되어 있습니다. / Disciples Christian Fellowship of Montreal is a member of the Canadian National Baptist Convention (www.cnbc.ca), Southern Baptist Convention (www.sbc.net) in Canada.